Writerz Blok starts a new chapter, a one-man play about depression manages to be uplifting and more in our weekly digest of the region’s arts and culture news. Theater has a diversity problem. But a new San Diego theater company’s mission is to make plays designed to engage communities of color. Local theater veterans Blake McCarty and Catherine Hanna Schrock founded Blindspot Collective in 2016, specifically to produce original plays that tell stories about diverse people, feature diverse actors and attract diverse audiences. Schrock said the company’s goal of creating “radically inclusive programming” doesn’t mean it’s not equally as interested in creating radically good art. “When you’re trying to represent real people, art can be done in full collaboration with communities while still being good art – while still being excellent,” she said. Blindspot has produced plays for the last two San Diego Fringe Festivals. Both won awards. The collective’s newest play, “Qulili,” features a cast of all men and women of color, each whose character is modeled after a refugee who now lives in San Diego – from a 10-year-old Congolese girl to a translator who fled Afghanistan. Qulili, which runs Sept. 7-9 and Sept. 14-16 at the Arthur Wagner Theatre at UC San Diego, is an example of “verbatim theater.” Every word the actors speak comes from transcripts of interviews recorded with local refugees over the last six months. Schrock said it strays a bit from traditional verbatim work because they added a theatrical layer. People won’t just see monologues, they’ll also hear from a narrator and see some of the scenes played out on stage. The play also includes music accompaniment by Fouad Sawa, a refugee who lives in San Diego. 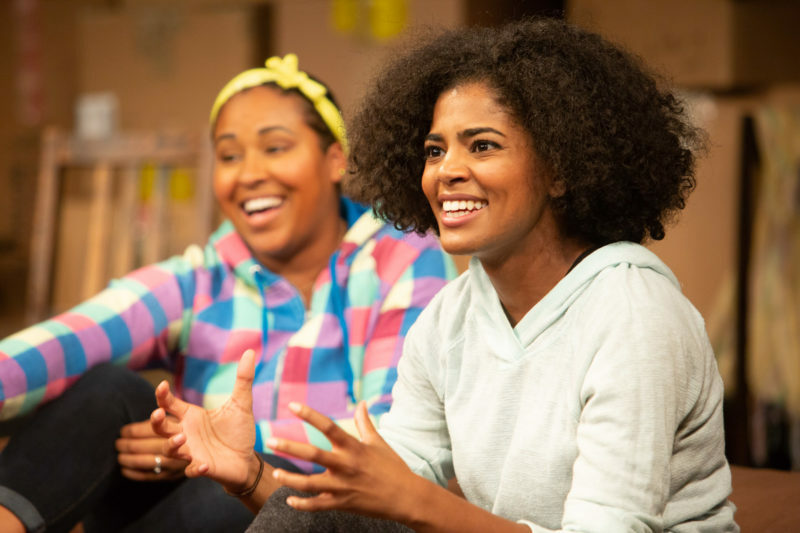 The Old Globe and other theater companies have been participating in diversity-centric theater forums in San Diego recently. Those steeped in the theater scene meet to discuss race and representation, and work to come up with ideas and programs that might make theater more inclusive and accessible. McCarty and Schrock said the thing that’s worked best for them is a commitment to producing original works based on real-world stories from diverse communities. When you start there, they said, it’s easy to reach lots of people, even some who don’t consider themselves theatergoers, but go to Blindspot shows because they want to hear real stories by real people from San Diego. McCarty said he partly credits Netflix’s robust documentary film selection for creating a new class of people interested in seeing nonfiction stories, but he also said documentary theater like the work Blindspot creates is gaining steam because of the highly charged political scene. • Artist Hugo Crosthwaite has finished his new murals at Arts District Liberty Station. • ZZ Top guitarist and singer Billy F. Gibbons is headlining the San Diego Blues Festival this year. • Writerz Blok, one of the nation’a first art parks that encouraged people to create legal graffiti, has officially been transformed by the Jacobs Center for Neighborhood Innovation. 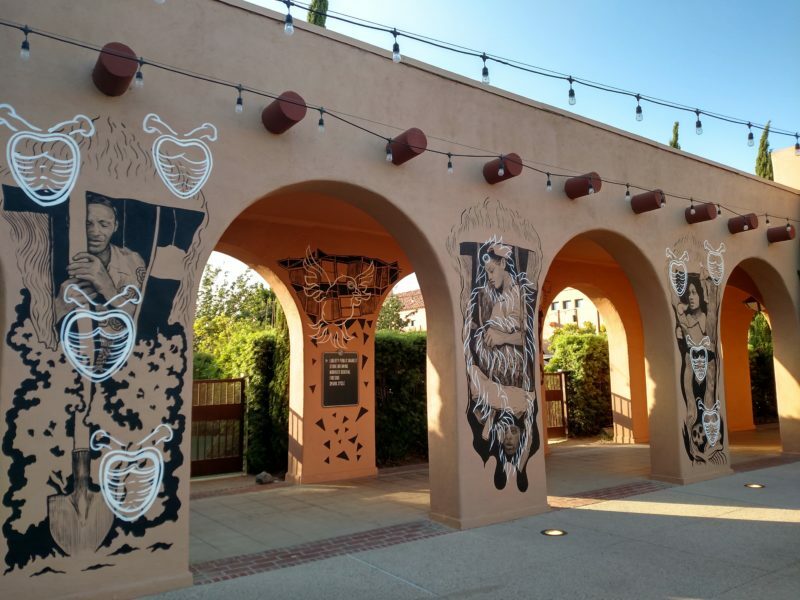 The outdoor space in Chollas View is now called the Arts Park @ Chollas Creek: Home to Writerz Blok, and programming has been expanded beyond graffiti. Check out the changes at the “Sow and Grow” gardening-themed event Saturday. The Jacobs Center is also looking for outside organizations and artists to submit proposals for activities and events they’d like to host at the new Arts Park @ Chollas Creek. • The La Jolla Historical Society opened a new garden that’s open to the public. • In the last decade, Kelsey Brookes went from being a biochemist to a visual artist with a huge international following. A new book coming out this week features his work and the story of Brookes’ ongoing investigation of the intersection of science and art. • This week, I’m making it my personal mission to try the tacos at Lola 55, a new restaurant in East Village. Local food writers and Yelp reviewers are raving about the place. 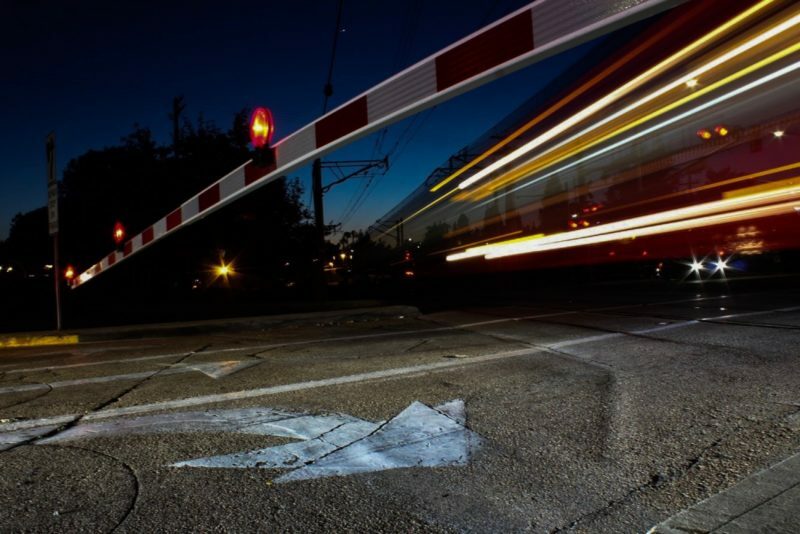 • For more than a decade, the Museum of Photographic Arts in Balboa Park has held an annual juried exhibition that showcases work by young photographers in San Diego and Tijuana. This year, students responded to the theme of sound, and the resulting exhibition, which just opened, looks good. • Border X Brewing is looking for investors. • Try burgers and beer from more than 60 local restaurants and breweries at this Reader event.